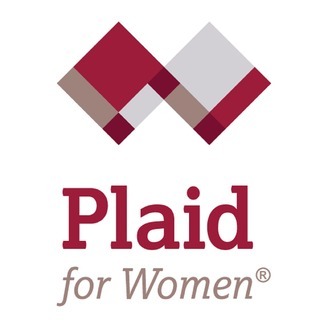 Join Plaid Radio host for weekly inspiration for women on the business of life. During each interview guests will be asked about their Mean Girl experience as part of our bullying awareness campaign #NoMeanGirls. 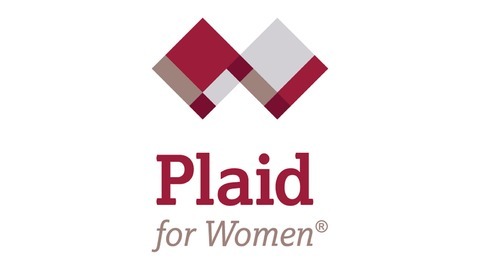 Check out the main site at www.PlaidforWomen.com. Stop Achieving For The Sake Of The "Next Thing"